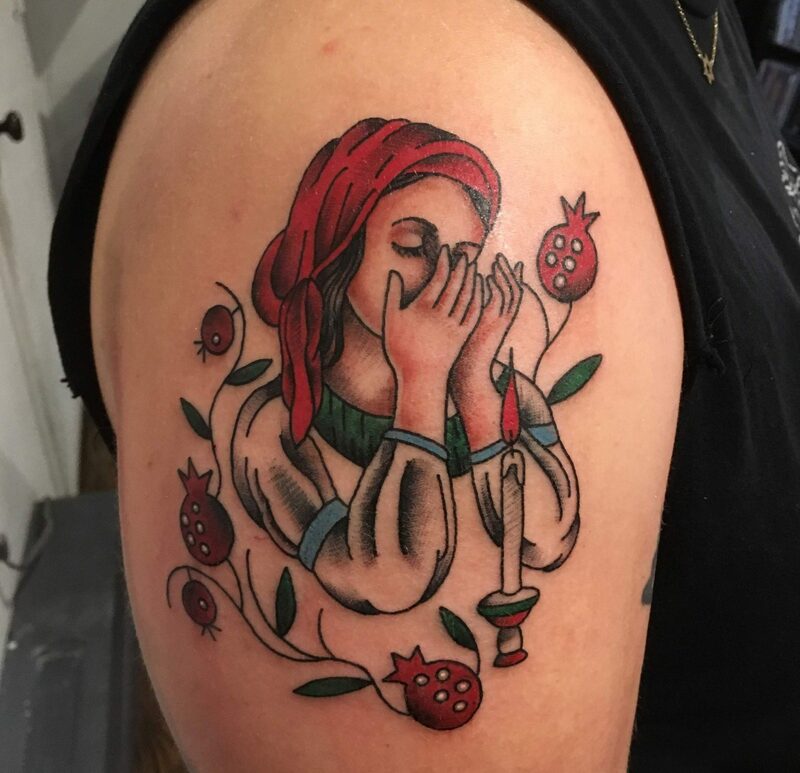 An interview with Toronto-based tattoo artist Joey Nicholson. 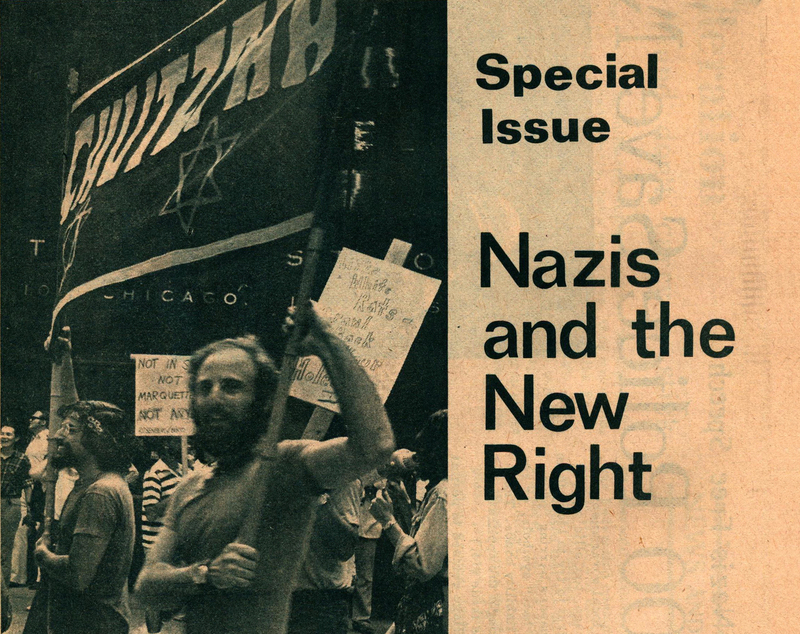 How radical activists took on the Jewish establishment, the cops, and the Nazis. Most Jews who observe Tisha B'Av spend it mourning in synagogue. 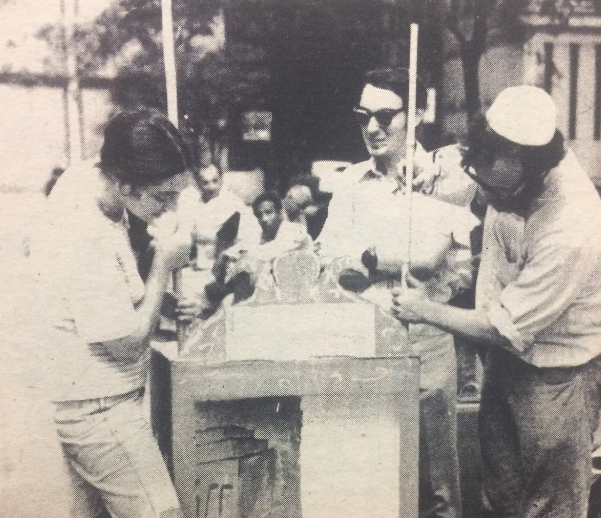 In 1972, this group spent the holiday in the streets—presaging today's era of political ritual.